Almost all industries make use of lasers, as do most households. There are some cases which would require the use of specific types of lasers to produce the desired result. An example of this would be tools that make use of nanosecond lasers. These lasers produce pulses that are at or faster than one billionth of a second in duration. Nanosecond lasers, which are sometimes referred to as ultrafast lasers, can have many benefits when they are used in industrial, scientific and even medical settings. In a medical setting, nanosecond lasers are often used for the removal of tissue, a process that is sometimes referred to as cold laser ablation. It may be used to remove malignant or benign tumors or for the reduction of thyroid nodules (Source: http://www.ncbi.nlm.nih.gov/pubmed/20929405). In a scientific setting, nanosecond lasers find a variety of uses, including ultra-accurate measuring of distances. 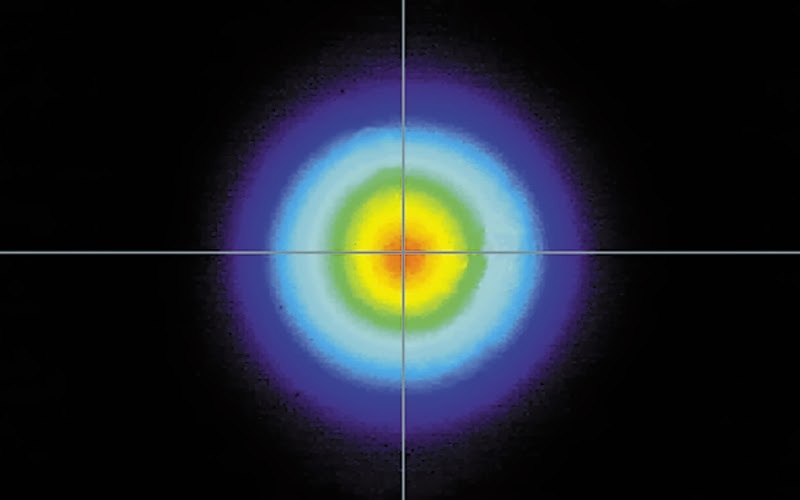 These ultrafast lasers find their most common use, however, in an industrial setting. One of the ways in which nanosecond lasers may be used in an industrial setting is for micro-machining. This allows for the removal of material in order to produce an ultrafine surface. Some of the different materials which may be machined in such a way include ceramics, metals and polymers. The way that the process works is often specific to the material that is being finished (Source: Coherent nanosecond lasers). It is usually a combination of melting and evaporation which will achieve the high quality results that are desired. Another way in which nanosecond lasers may be used is for measuring the distance between two objects. Using lasers to do so allows you to get the measurement without any physical contact with either object. Lasers can be used to take measurements in several different ways, including time of flight measurements, triangulation and the phase shift method. In addition to the use of nanosecond lasers, technology has advanced to the point where there are now picosecond lasers available. These provide pulses of light that are at or faster than one trillionth of a second. This advancement in technology can help with many different tools that make use of lasers, including those that are used in industrial settings. Mark Williams has been an engineer and an expert in laser technology for a number of years. He has experience working with industrial laser-like laser welding from Coherent. For more information about laser weiding visit this website, www.coherent.com/Applications/index.cfm?fuseaction=Forms.page&PageID=250. Feel free to connect with him via Google+ for questions.